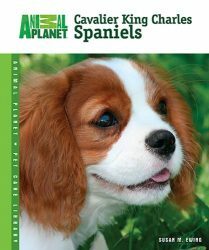 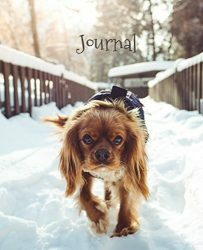 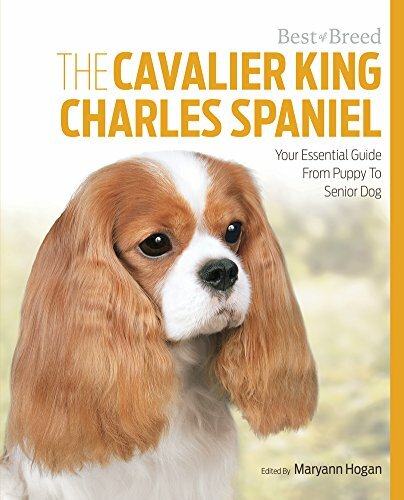 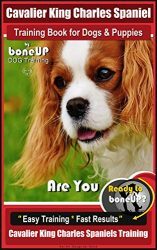 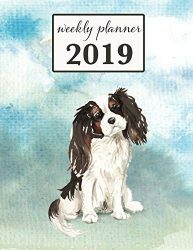 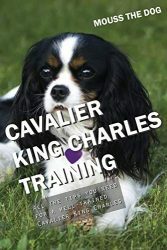 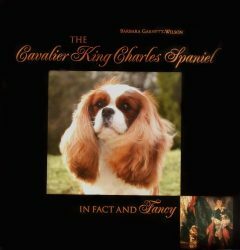 The Cavalier King Charles Spaniel is one of the most popular breeds of dog, and here at last is a book to do it justice. 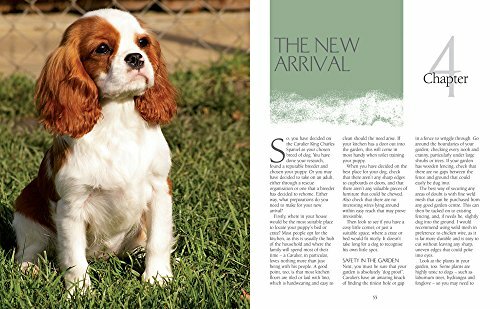 The ‘Best Of Breed’ series is a ground-breaking truly breed specific book, from the first page to the last and is perfect for all pet parents. 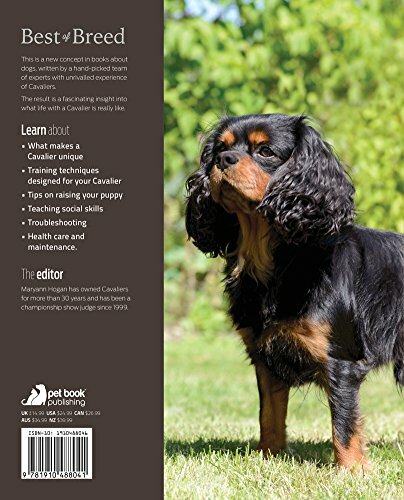 Written by breed experts, this book will enrich your pets life and help you train and care for your dog from day one.